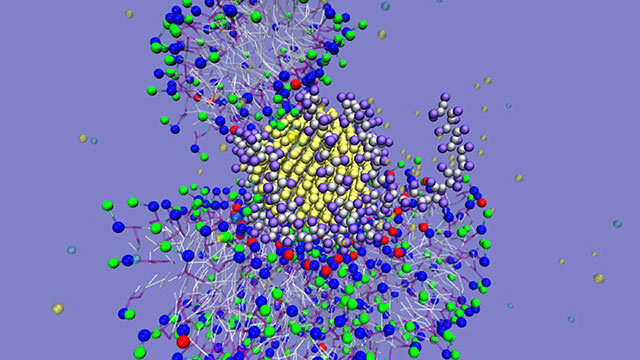 Findings can help scientists engineer nanoparticles that are ‘benign by design’. |SOURCE| Personal electronic devices -- smartphones, computers, TVs, tablets, screens of all kinds -- are a significant and growing source of the world’s electronic waste. Many of these products use nanomaterials, but little is known about how these modern materials and their tiny particles interact with the environment and living things.